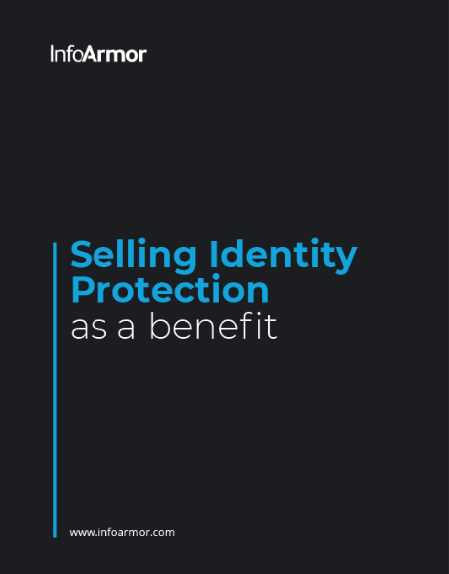 Selling Identity Protection as a Benefit. The emails that flood your inbox. The phone that rings off the hook. A never-ending sea of paperwork. Being a broker takes a lot of time. That’s why InfoArmor is trying to save you more of it with our one-page guide, Selling Identity Protection as a Benefit. We’ve compiled the most compelling research and selling points for you, and we even made it fit on one page — well, front and back.